Built to take a pounding and come back for more, the RR18UADSW protects your gear from even the most ground-breaking abuse. 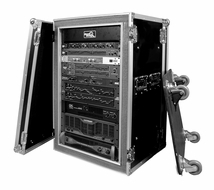 Crafted with our exclusive case-within-a case design that features an unique integral suspension system the RR18UADSW provides unparallel protection against even the most rigorous trauma. 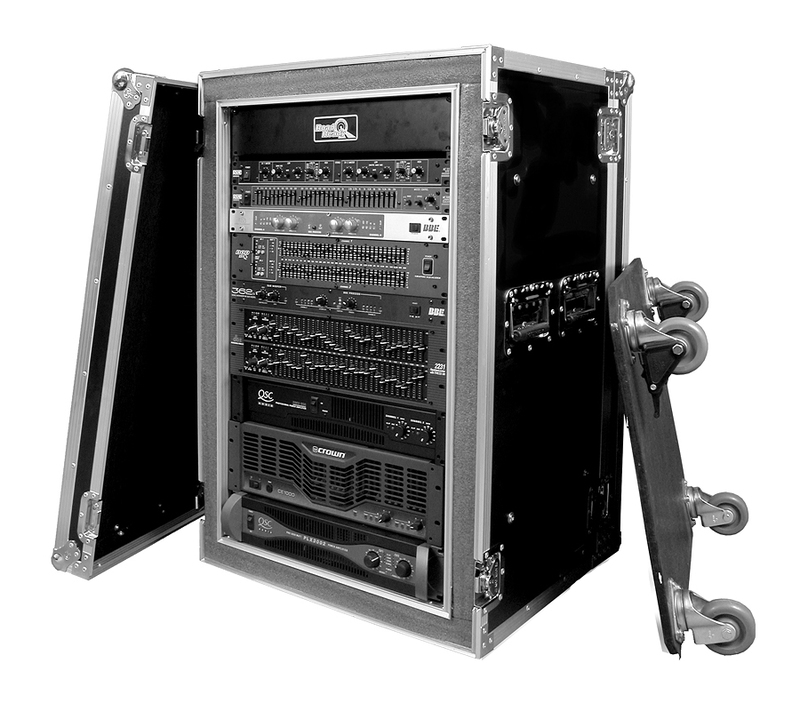 Built smart with dual rack rails for flexibility (mounted front and back an 16 1/4" rack depth) and two removable covers for easy access to your gear, the RR18UADSW features 18U 's of rack space. And we even included our beefy 3 1/2" Caster for easy mobility. Bring it on!